We have exciting news here at the DIVAlicious headquarters! A couple of months ago I attended a launch event for a new app called Map My Beauty. 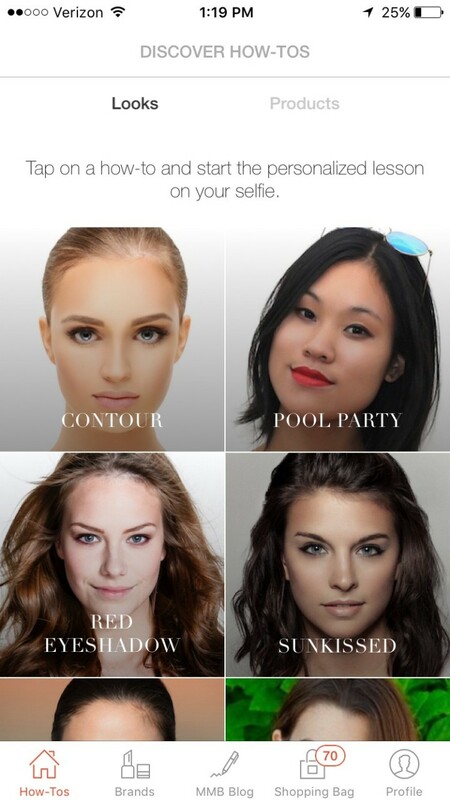 In a nutshell, it’s your own personal makeup artist and shopper at your fingertips. I was so “wow’d” by the innovative idea that I had to try it out for myself and share it with the DIVAlicious fam. After shouting the news from the rooftop, Map My Beauty came back to the DIVAlicious team and asked us to collab with them to create new makeup looks for summer and give their audience our best tips for a flawless face. Lauren Cosenza and myself along with our two lovely models and fellow team members, Jess and Mel, jumped on the opportunity. We sat down and brainstormed some fun tutorials for summer like our Queen of the Pool Party look and our Summer Bronzed Goddess look (below). Think fresh and modern, bright and hot! Our pool party Queen, Jessica. Lauren creative directed and also served as photographer for the shoot and I applied the makeup looks to Jess and Mel, bringing our MMB custom concepts to life. So whether you are going on a day date or to a pool party, Map My Beauty and DIVAlicious are giving you the tools and tips to ensure you #arrivebeautifully! Get our custom looks personalized just for you – on your own face!! – as you interact with the app in real-time. How cool is that?? Specific product recommendations from Map My Beauty makeup brands like Katherine Cosmetics, Gallany Cosmetics, Evelyn Iona and MAKE Beauty will be provided. What’s more? Shop on any counter with universal checkout & free shipping! Don’t forget to share your re-creations of the looks with us! Or post them straight from the app to your social networks using the #arrivebeautifully and #DIVAliciousxMMB tags. We can’t wait to see!! To get the app instantly click here to have a text sent to your phone or download in iTunes. NOTE: This post is not sponsored. All thoughts are unbiased and my own. Photos by Lauren Cosenza and property of DIVAlicious. Very cool! Cannot wait to try! Such a great idea!!! I will download the app right away!!! So excited!!! Right?! Makes applying makeup so easy! The app is great!